David J. Wages, M.D. 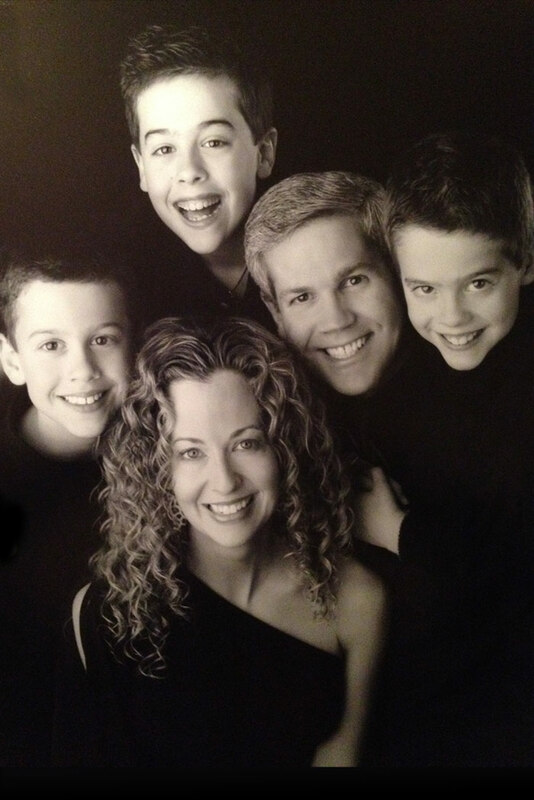 is a board-certified plastic surgeon and best-selling author practicing in the Boston suburb of Peabody, since 1991. He is a master craftsman in delivering the “Mommy Makeover” - procedures to help women reclaim their bodies after pregnancy. North Shore Plastic Surgery offers a full spectrum of surgical and non-surgical treatments including skin care, Botox®, fillers, lasers and vaginal rejuvenation. 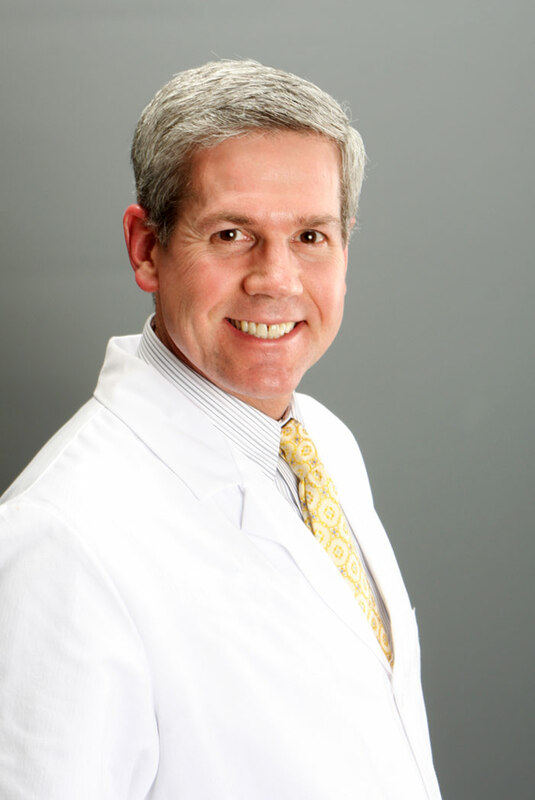 Dr. Wages is passionate about providing exceptional health care with the focus on individualized treatment. He has developed an aesthetics practice with an emphasis on delivering "Five Star Service". Best Selling Author 2014 for "Transform" - all proceeds from "Transform" are graciously donated to X-Prize Foundation which supports education in 3rd world countries. Mommy Makeover - corrects the undesirable side effects of pregnancy including: Diastasis rectus (split abdomen muscle), sagging breasts, undesirable breasts, loose abdominal skin, distortion of the labia, and/or reduction of the labia. Breast Augmentation - for over ten years he has delivered a unique process to help women achieve enlargement of small breasts with rapid recovery system that allows return to normal activity in 24 hours! Breast Lift - Rejuvenation of aging or sagging breast. This may include use of implants, and/or reshaping the breasts. Breast Reduction - Reducing the size of large, heavy breasts. Drain-less Tummy Tuck - Removal of excess skin and tightening of abdomen. Non Surgical Treatments include: Botox, Juvederm, Voluma, and Kybella. Laser skin treatments for broken capillaries, spider veins, hair removal, skin resurfacing and brown spots and vaginal rejuvenation. He enjoys making snowmen during the long Boston winters with his family of five. Other hobbies include magic, trick roping, hiking, and spending time with his family in Boxford, MA. The staff at North Shore Plastic Surgery wants to provide each patient with the care and attention they deserve. We are always available to tackle any questions you may have!